Cash for Cars Buying Service! RCO combines high market prices and high quality customer service to provide a fast and simple cash service for anyone who wants to sell a used vehicle. We handle the process of purchasing all types of used vehicles every day. We are affiliated with all national wholesale auto auctions such as Manheim, Adesa, Copart and IAAI. 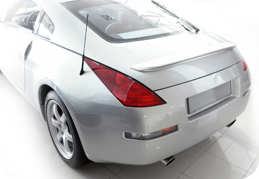 This allows us to quote you on true up to date values on what your vehicle may be worth worth. Unlike other services that over quote on the phone just to get you to go to their place of business and low ball you when you arrive, RCO will not do this. Fact is we take as much data over the phone and give you a realistic idea of what to expect! With RCO, we give you the most realistic cash price on what we can pay based on your online data. If your description was accurate then our quote is accurate. It’s that simple! Our goal at RCO Cash For Cars is to buy your used car for top dollar. To ensure your satisfaction when you sell your vehicle, RCO Cash for Cars handles all your paperwork and vehicle liens. The whole process usually takes less than 20 minutes! 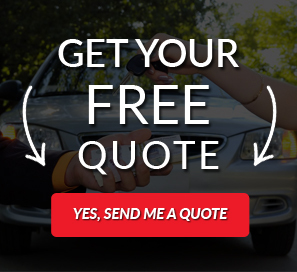 Call us Toll Free (888) 589-1747 to get your free quote now.